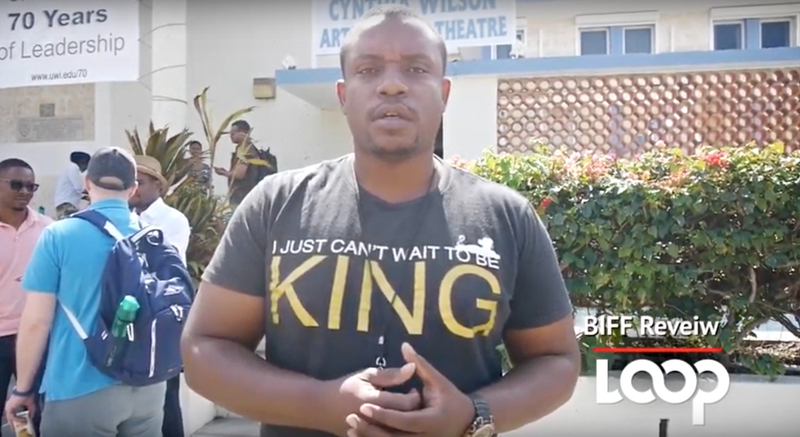 The Barbados Independent Film Festival (BIFF) 2019 achieved its main objective. According to the organisers of BIFF, it "seeks to showcase the finest work of accomplished and emerging filmmakers and inspire future generations to tell their stories through film," and based on the reviews from participants it was a success. 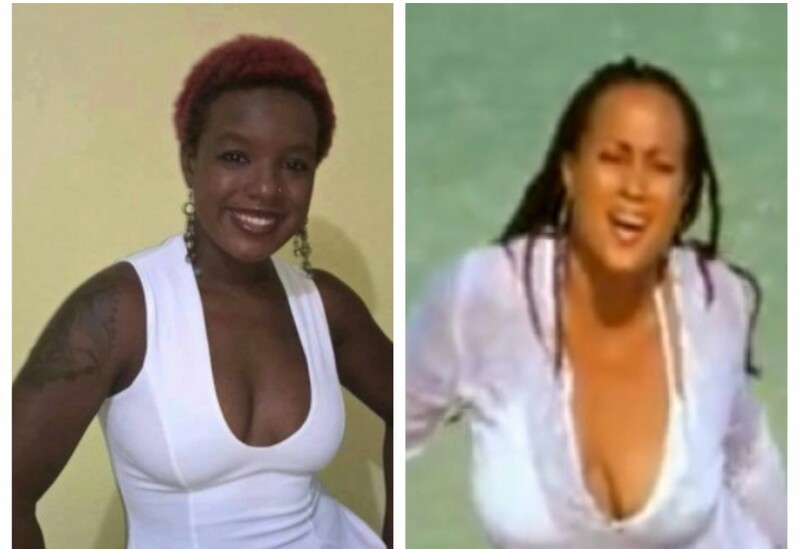 This year it was a glorious 10 days of film including Barbadian film and musical film to the delight or enthusiasts, amateurs and first-timers. Loop Entertainment chatted with persons after the Intensive Film Editing Master Class with esteemed documentary film director and editor Susanne Rostock. It was held January 12, 2019, at the University of the West Indies - Cynthia Wilson Theatre. With some being reminded that "story is story" and it can be relatable to persons globally, the possible future editors learned to "fight for your edits" because it shouldn't always be what the director or writer says goes. Also, with the technological age, persons saw the transition from literally cutting film, to computer editing as Rostock didn't cut any corners in her class. This was only one of the Master Classes held, others were focused on independent filmmaking, screenwriting and directing. 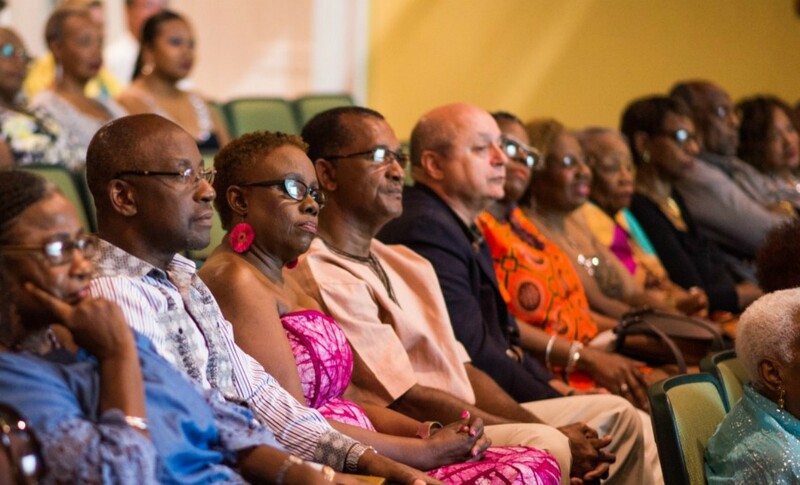 The 2019-edition of BIFF saw the BIFF’s Collaboration Grant resulted in two original short films that celebrate Barbados’s rich stories: the first, SEASIDE STABLES: A GALLOP TO THE OCEAN explores the cultural relationship between racehorses and the beautiful, tranquil Caribbean Ocean along the shorelines of Pebbles Beach, Barbados. The second, LIQUID GOLD: THE STORY OF RUM IN BARBADOS, produced by Bajan filmmaker Rommel Hall and American Dan Mirvish, will premiere at the opening night of BIFF 2019. In a press release from BIFF, it added, that BIFF Co-Founder Sir Trevor Carmichael said, the extended days permitted film lovers and filmmakers the opportunity to attend a variety of film premieres, master classes, and free activities without having to miss any of these exciting events. 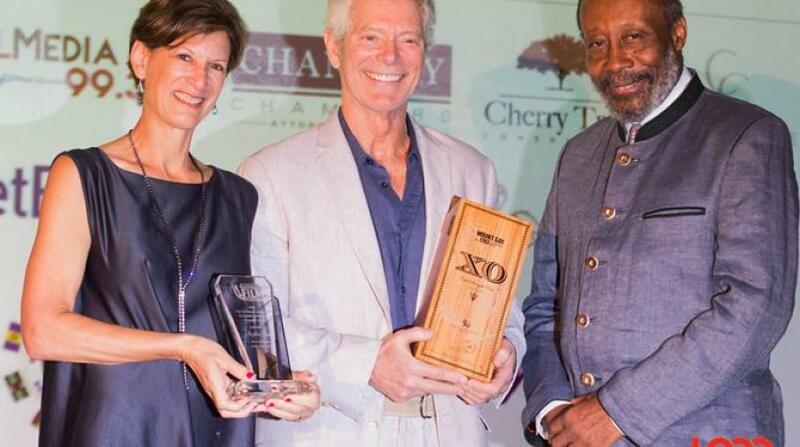 Now in its third year, BIFF was made possible due to sponsorship from entities such as the McNeel Foundation, Fairmont Royal Pavilion, Blueprint Creative, Capital Media HD, Slow Foods Barbados, Diamonds International, the US Embassy, the Canadian High Commission and more.